Specialized's wheel's brand, Roval, have developed a wheelset that provides carbon performance to the masses. 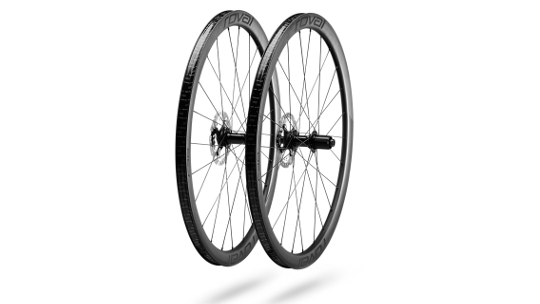 Coming in at the £1000 price mark, this carbon wheelset provides fantastic value for money with a 38mm depth that can slice through the wind for all-round great performance. 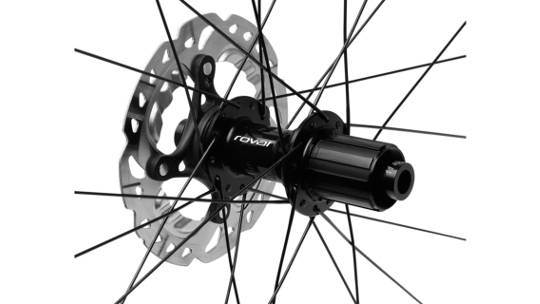 These wheels are built to fit disc brakes that stop you quicker in all weather conditions as well as being aerodynamically more efficient than the traditional rim-brake, with only a minimal added amount of weight. DT-Swiss components finish these wheels build with DT 350 rear hub internals and competition spokes so you can be assured of robust reliability that is ready to take you to the next level. 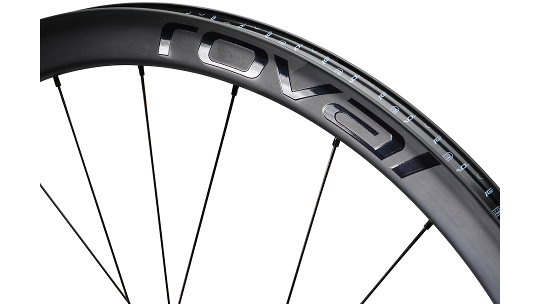 Roadies all drool over carbon wheels, but the price tag often puts them out of reach. The new C38 Disc wheels break down this barrier while bringing reliable, high-performance carbon road wheels to the masses. With the C38, Specialized developed an all-new, lightweight, and durable carbon rim with the modern features that savvy riders demand, and then we paired it with trusty DT Swiss components, like DT 350 rear hub internals and Competition spokes, for a build that ticks all the boxes on your wish list. The new C38s are the perfect depth (38mm), too, so they'll feel at home on everything from gravel bikes, to aero bikes, and everything in between.